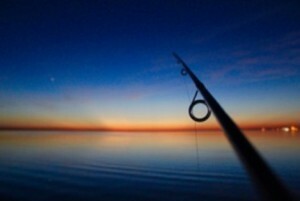 Fishing starts in the early hours and lasts until you want it to end. Fishing soothes the mind and gives you a chance to experience nature in a quiet fashion. For some, fishing is the party or the memory of the trip with good tales and usually heavy scales. 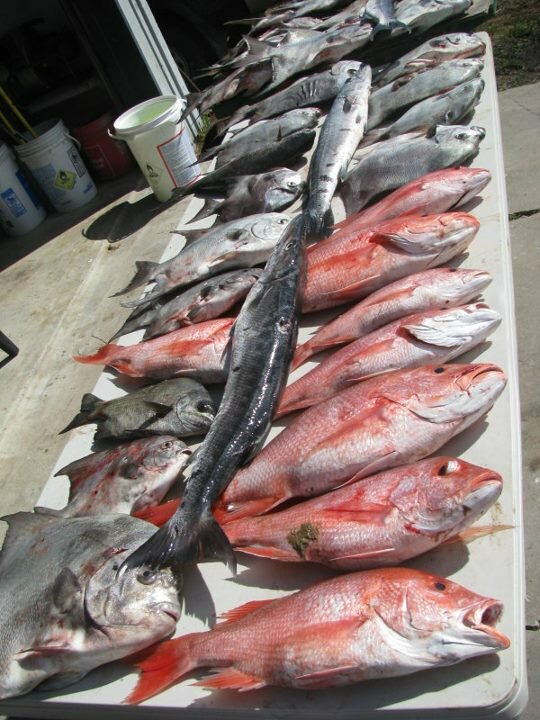 If you have never been fishing in Port Aransas, it is a great fishing location with plenty of species around as well as the best and friendliest guides around. There are plenty of places to fish around this town, including just off shore. If you’re lacking means of transportation on the water there are a few places to go to. Horace Caldwell Pier is one of them; which there is a fee per pole and per day. There are a few piers around town besides this one that you can go out and fish on all night as well. Another option is the bulk head off of Charlie’s Pasture and at Robert’s Point Park. These locations are always neat to watch the porpoises and the ships cruise through the Lydia Ann Channel as you catch some fish and enjoy our little town of Port Aransas. 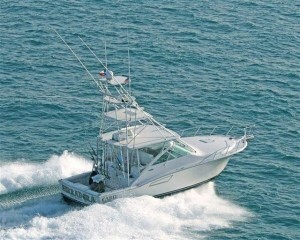 If you would rather fish on a boat, Port A has many options to choose from! 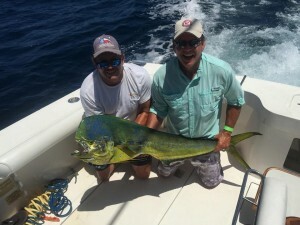 There are charted fishing trips that will go either off shore or just out on the bay for several hours at a time and can take on a large group. Besides the charters, there are plenty of guides around town that will take you to their favorite spots and hook you up with quite possibly even more than just dinner. Most of the guides have been fishing for years and all around Port A so their knowledge of locations is usually successful and worth the money. Most guides will even clean and filet your fish, as well as vacuum pack them, which is extremely convenient while vacationing. Around town you can find tackle and bait supplies just about anywhere! Ace Hardware has some, along with Bilmore’s (another local hardware store) and most convenient stores also. There are several places to get bait and tackle on the marina as well as a few around town. Woody’s Sports Center has just about everything you need to fish along with local information about where to fish, who to fish with and they will even set you up with a great guide if that’s what you’d like. As a small child most of us learned how to fish. Possibly with a cane pole or a push button reel to start with! In this day and age, we seldom take time to sit down and take a break or even just enjoy the scenery. Most of us are tangled up with our busy lives and find it hard to make time to relax in general. 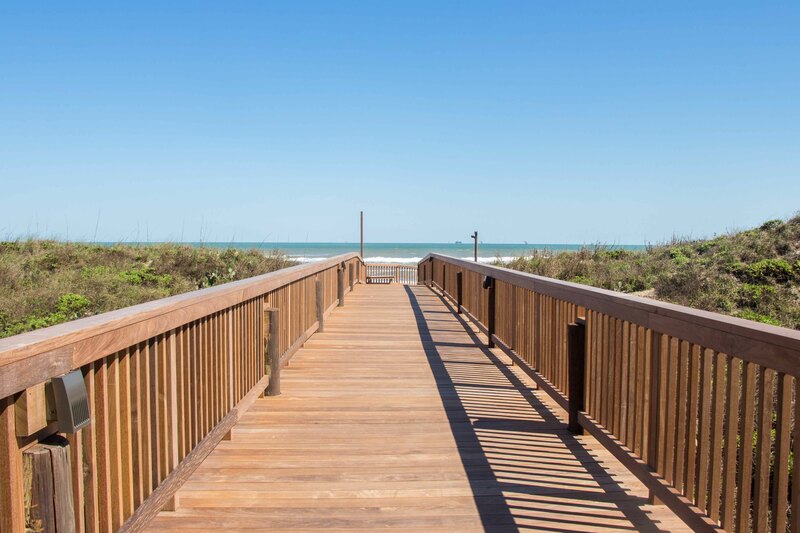 Relaxing is why you probably end up finding yourself at the Sandpiper to begin with! Visiting the Texas coast is much more than just beach going and taking the time to go fishing while you’re down here. The best thing about fishing is that it will help pull you out of your busy life and let you worry only about what keeps stealing your bait! Check out Woody’s Sport Center and find out some information about the options that you have while here in Port Aransas when it comes to fishing.